Tamarin Bay is home to hundreds of dolphins and whale which you can discover through one of our many Dolphins and Whales’ trips. 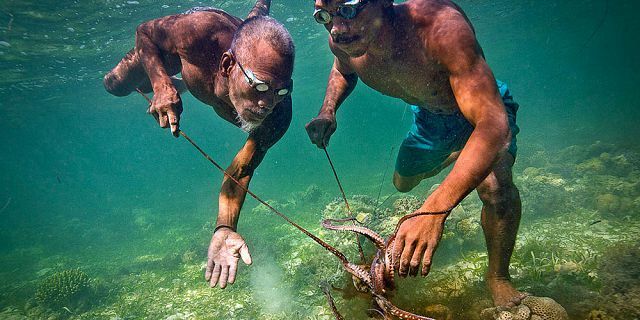 Enjoy this amazing opportunity to step out of your ‘spectator’ shoes and try out the wonderful activity of traditional octopus fishing in true Rodriguan style. 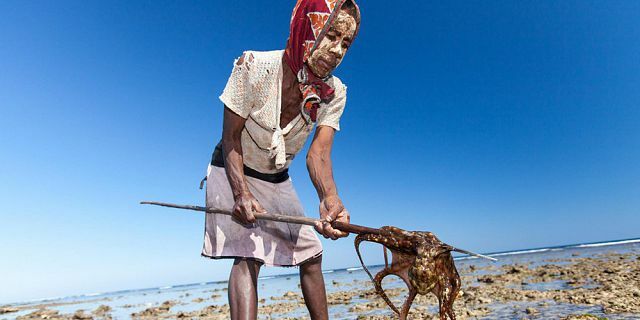 On the island of Rodrigues, fishing for octopus has been a fun economic activity for generations. 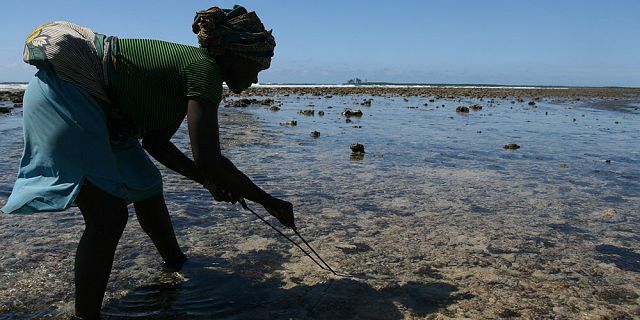 Men and women alike can regularly be seen scouring the shallow lagoon with metal sticks for hidden dens in the sand where octopuses hide themselves. With this offer, you’ll have the splendid chance of trying out this quite unique activity for yourself. 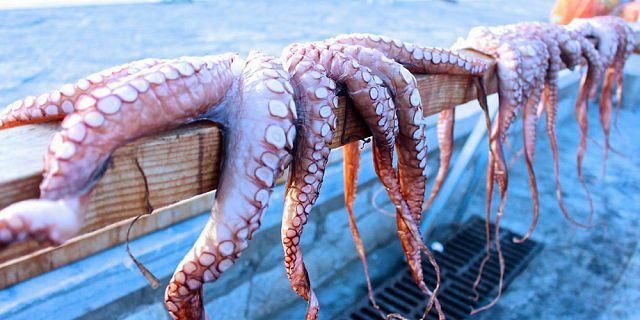 Put on the boots of an actual octopus’ fisher and be ready for the fun quest of octopus. These meticulous marine creatures know just the way to camouflage themselves and trick people into believing in their absence - this activity requires sharpness as well as agility. You, however, need not worry or stress about seeking out the octopuses, for you will benefit from the amazing company and expertise of Virginie, a delightful local octopus’ fisherwoman. Her trained eye and skills will make this trip highly enjoyable and fruitful. 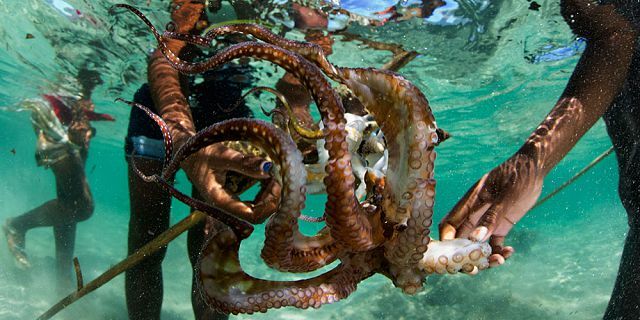 You will have a fun time hunting for octopuses on the splendid Rodriguan coast, that holds no secrets for her. 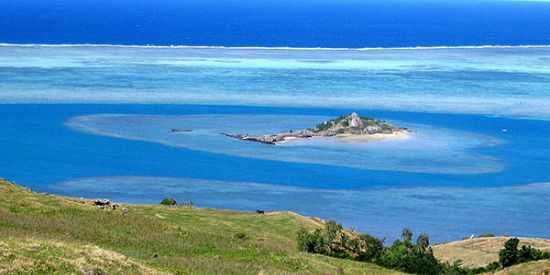 The fishing is usually carried out by exploring the flat reefs of the vast lagoon, using spears to search the hideaways of octopuses. 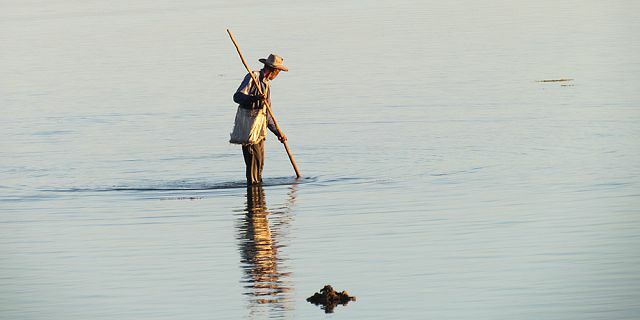 Fishing in the deeper parts of the lagoon, though, is carried out in boats from which fishermen handle long spears. 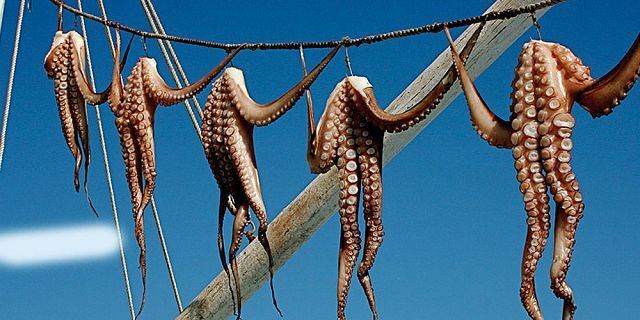 Afterwards, the octopuses are traditionally sun-dried in the villages, then either sold to locals or exported. 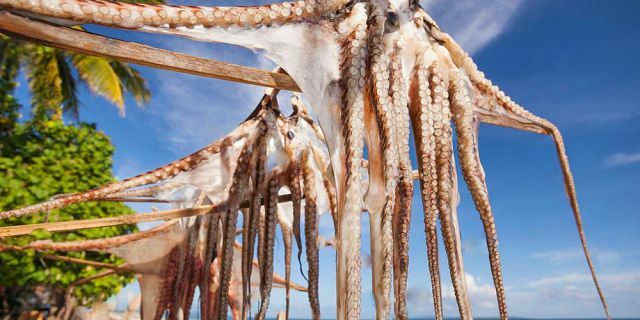 In Rodrigues, octopus is a much appreciated local delicacy, loved for its taste and tenderness. 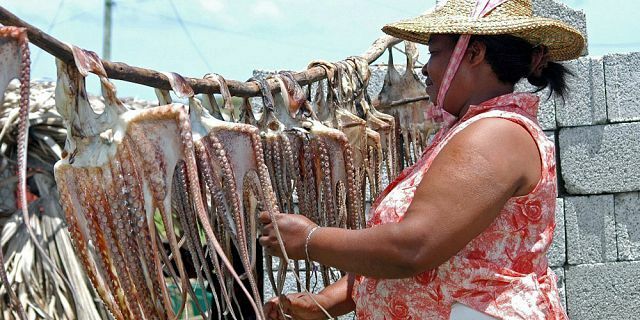 Whether in a salad or as a curry, "vindaye" or "daube", the octopus is the closest thing you will find to Rodriguan national dish. 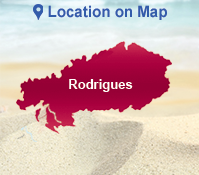 It is present in every restaurant menu and is a big part of a regular Rodriguan diet. 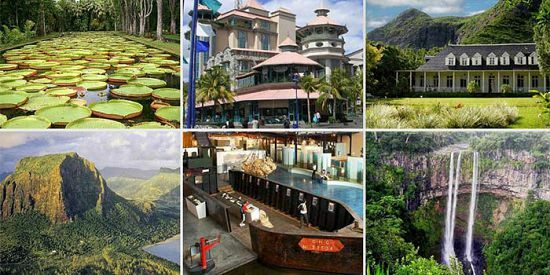 Reservation is required 72 hours in advance by phone & is subject to availability. 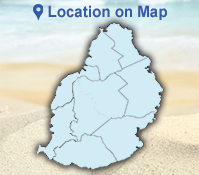 What to bring: bottle of water, boots, sun screen, hat, camera. 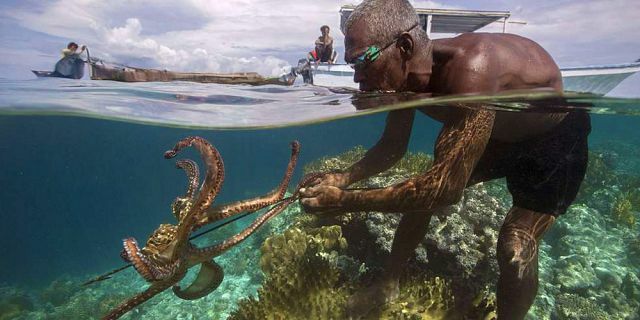 It is recommended that you wear shorts, to avoid getting your clothes wet while assisting the octopus’ fisherman. You may even be soaked up to your waist. There is no guarantee that you will actually see her catching an octopus.